The newly opened section is part of the Skyway Stage 3 project. (SPOT.ph) It looks like those who live in the South may soon have an easier time getting around the Metro. 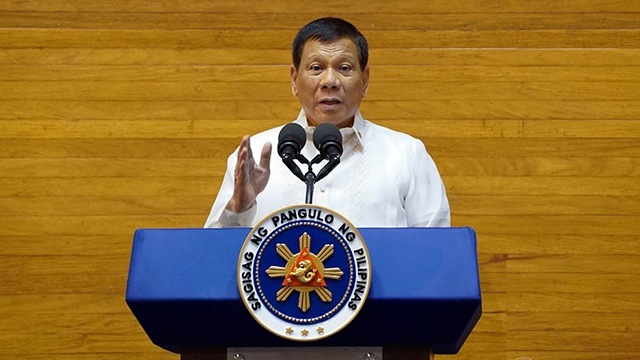 The Department of Public Works and Highways announced on Friday, June 20 the opening of the three-lane, northbound section of Skyway Stage 3, which spans from Buendia Avenue to Java Street in Makati City. 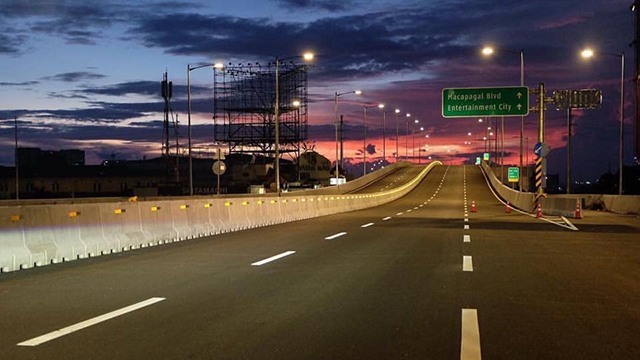 Motorists may now opt to exit the Skyway a kilometer further than Buendia through a temporary ramp near Java Street.